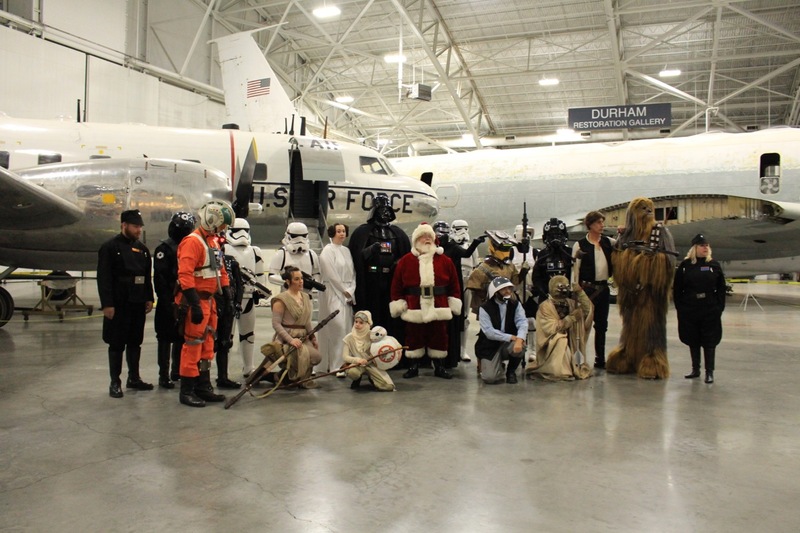 Santa Claus and Star Wars (the Imperial Stormtroopers of the 501st Legion) join forces for a fun-filled family day. Young guests will have the opportunity to visit with Santa and experience Space Day. Space-related booths, free pictures with Santa and Star Wars Characters, free activities, and holiday music are part of the day!